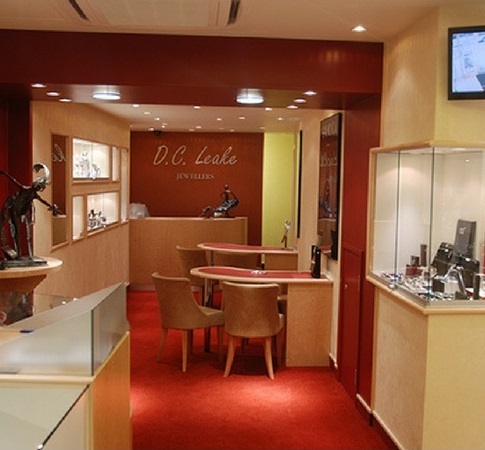 We have a wonderful range of fine jewellery and watches. Choose from a large selection of traditional, contemporary, international as well as British-made products. Address: 23 Market Place, Nuneaton, CV11 4EG.